Golden Joystick Awards 2016: voting now extended! Who's nominated for Innovation of the Year? Voting has been extended for a few days in this year's Golden Joystick Awards - so what are you waiting for? Get voting! Vote for your best games of 2015/16 before Friday 4 November and you can claim a 'Golden bundle' from Green Man Gaming for just £1/$1/1€. We're getting excited about one category in particular - Innovation of the Year! Because, you know, that's what we love here at T3.com. Guitar Hero TV makes you feel like you're on MTV, playing along to streamed songs with your trusty placcy axe. Headset that turns any room into a 3D space. Best launch games include Vanishing Realms and Job Simulator. Few games this year matched Hello Games' ambitions of a procedurally generated universe loaded with stuff. Snazzy headset packs an impressive 100-degree field of view, and aims to deliver education as well as entertainment. Sony's VR project cleverly eliminates 'Screen Door Effect' – the gap between pixels when you look at its display. Caught 'em all yet? Chasing Pikachu and Charmander through the streets was the global craze of the summer. Game and TV show developed in tandem, the latter telling the story chiefly from the villains' perspective. The ceremony takes place on Friday 18 November at the indigO2 in the world famous O2 Arena in London. 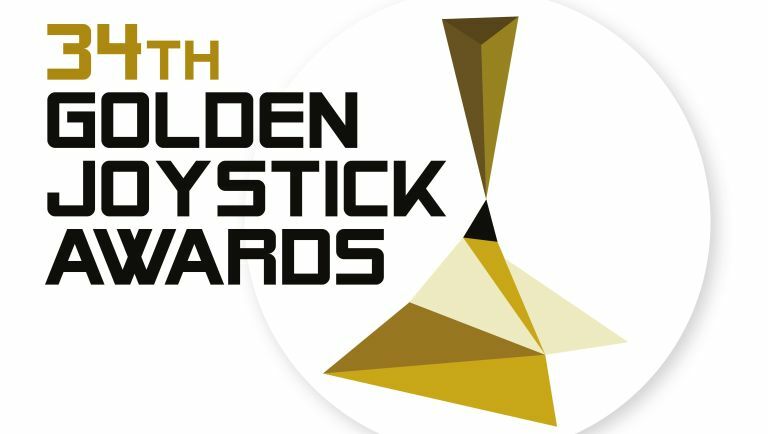 For the first time in the Golden Joystick Awards history, YOU can attend the event, with a limited number of balcony tickets being sold to watch the full ceremony, the tickets are £10 each. The Golden Joystick Awards are the only annual awards voted for by gamers, and in 2015 an incredible nine million votes were cast. There are 21 publicly voted categories, with additional special awards being chosen by an expert panel. The three PC games in the bundle include Spec Ops: The Line, rated 4 out of 5 by GamesRadar+, the remake of the 1987 PC classic Sid Meier's Pirates! and a Mystery Game. On top of this, voters will be able to get their £1/$1/€1 back in Green Man Gaming credit if they play Spec Ops: The Line. Step by step instructions on how to claim the games from Green Man Gaming will be communicated to voters in October.